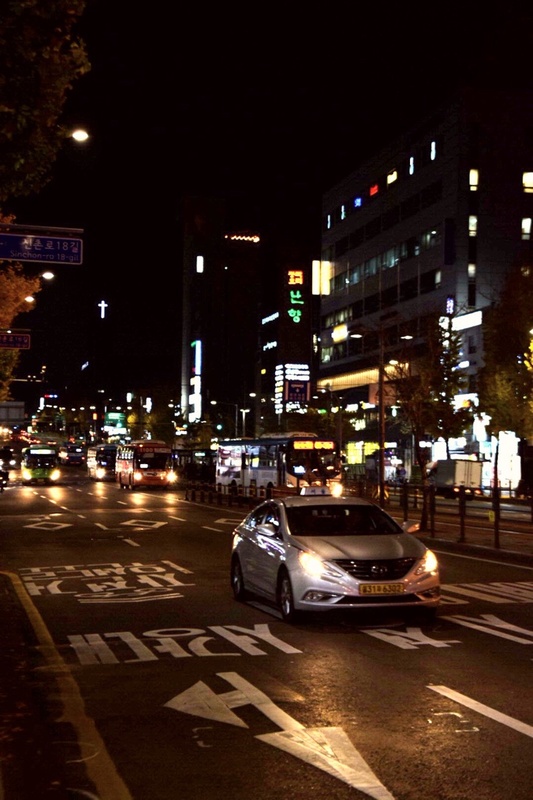 buses do not run that frequently to every part of Seoul, so it is better to check how to get home before – usually taxis are your best options. While taxis themselves are a lot cheaper than in Europe (around 15 minutes in a cab will cost you probably around 8 Euro, and if you are a group of at least 3, it does make sense to consider taking a cab). In case you want to take a cab, make sure to download Kakao Taxi through which you can just order a taxi – just beware of the fact that sometimes the taxi drivers call you to ask where exactly you are, and they usually don’t speak English. Google maps sometimes does not work as well, so do consider downloading the Korean alternative Naver Maps or Kakao Maps. The cheapest food you will find, is probably either street food or at so-called kimbab jeonguk which offer a variety of typical Korean dishes for very low prices including kimbab, the “Korean version of sushi” (just don’t tell Koreans that’s how I described kimbab). When you have street food, you cannot have visited Seoul without trying fried octopus or tteokbuki (rice cakes in a red and spicy sauce), or my personal favourite heot tteok, which is like a sweet pancake. 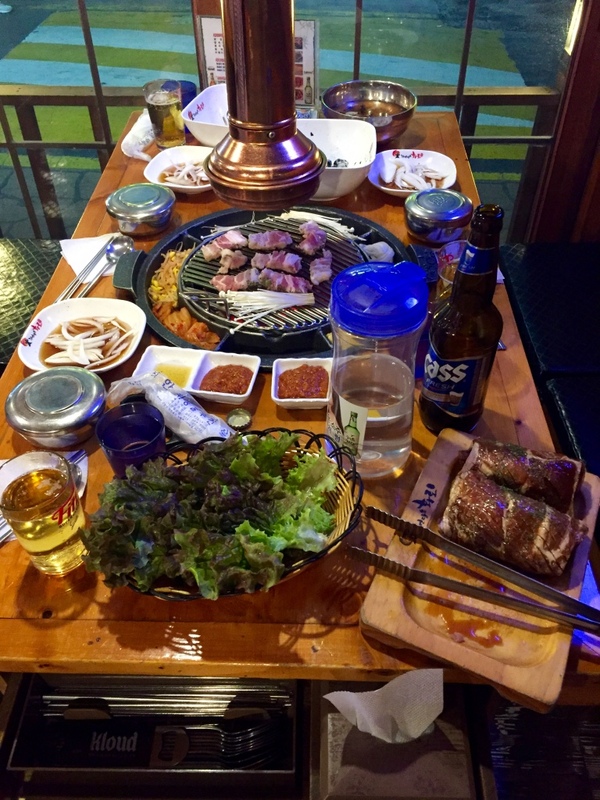 Very popular is also Korean BBQ, where you typically grill your own meat (usually pork, but beef is also available), and probably the most famous being samgyeobsal – pork belly – though I think any type of galbi – ribs – is tastier as it has less fat is usually softer meat. Koreans gobble down the meat with soju, a liquor traditionally made from rice which tastes like a watered down version of vodka, which is not necessarily for everyone. If you don’t like the original soju, go for one of the flavoured ones, lemon and grapefruit are both quite good, peach is too sweet. 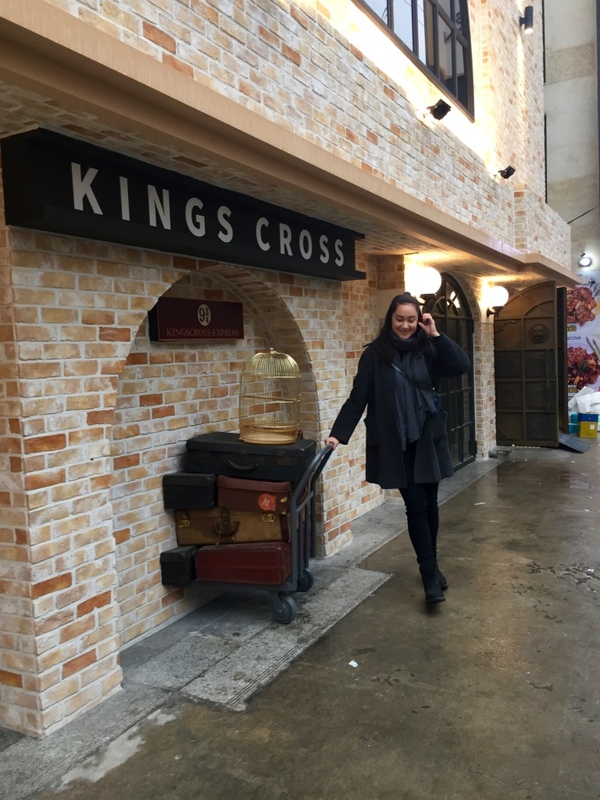 Another popular meal is jjimek – a combination of the Korean words that mean chicken and beer, and you can find tons of restaurants offering fried chicken which you can have with Korean-brand beers like Cass.